← On a clear day…. The Avion’s foyer in 1986. 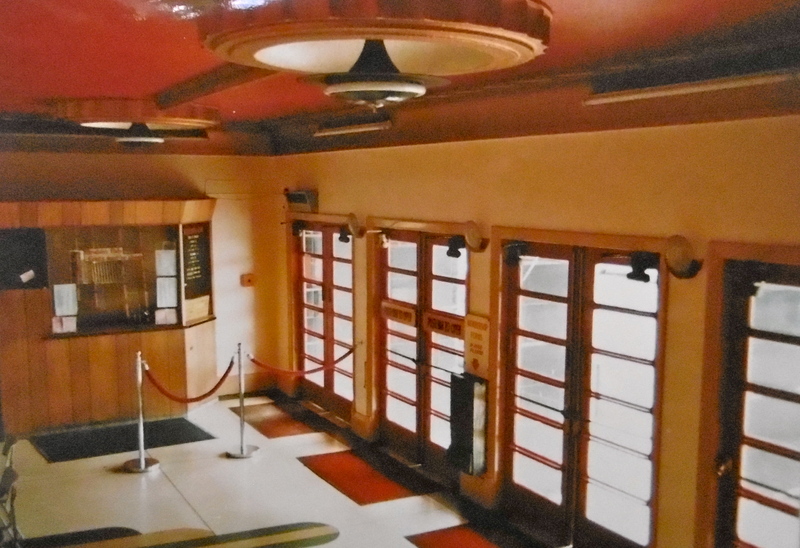 Note the original light fittings, matching those in the souvenir programme of 1938.